1. Check the working condition of the smooth points of each rotating part and supply the smooth oil in time. 2. Check the amount of smooth oil in the smooth oil cup of the mixer. 3. Check the oil level of the oil mist once a week and fill it in time. 4. Open the water valve once a day to discharge the condensed water in the air compressor and gas storage tank. 5. Some bolts and nuts should be checked to see if they are loose and tightened in time. 6. Are water supply, gas, admixture systems and equipment normal? 7. Check whether the electrical control system and the instruments are normal. 8. 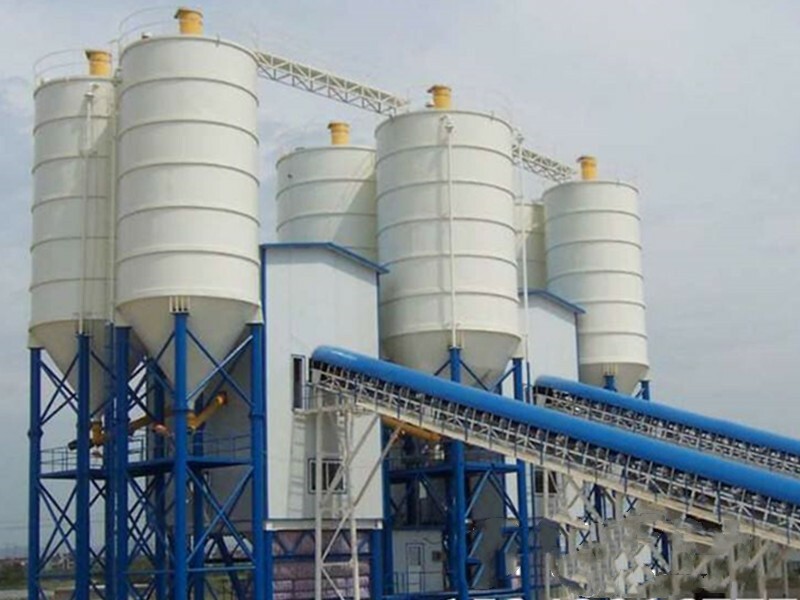 Check whether the mixing shaft and simplified cleaning of concrete mixer are clean or not. If there is too much concrete on the mixing shaft, it is necessary to enter the finishing manually. 9. Regularly arrange or replace the filter screen in the dust collector of cement bin. 10. Regularly arrange the residual powder in the main engine dust removal pipeline to prevent blockage. 11. If the downtime exceeds one week, it is necessary to empty cement, water, admixtures and various aggregates.